Welcome to the beaches’ finest! When it comes to real estate professionalism, I believe excellence is a standard. I understand that real estate is a very personal business and will bring personal warmth and caring to every transaction. I also have a great team of support behind me to help each transaction reach closing flawlessly! Some of the areas we serve are: Virginia Beach, Chesapeake, Norfolk, Portsmouth, Newport News, Hampton, Suffolk, and other surrounding areas. Search here to find Virginia Beach real estate or other Hampton Roads real estate. Whether you are looking for homes for sale in Hampton Roads, or homes to rent in Hampton Roads, I can help! 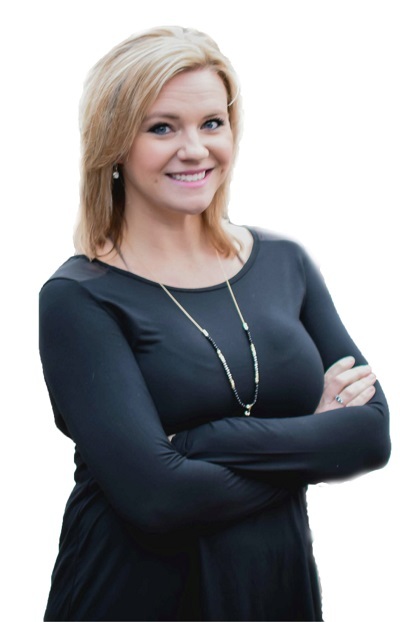 It is my pleasure to help you with any question or concern you may have and all of your real estate needs in Virginia Beach, Chesapeake, Norfolk, Portsmouth, Newport News, Hampton, Suffolk, and more! We are the beaches’ finest!